Ljubljana, 28 August 2018 – Government Office for Development and European Cohesion Policy, the Managing Authority for ERDF, ESF and Cohesion Fund, issued a grant decision for the project ‘Establishment of a project unit for deinstitutionalisation’. The total funding for the project stands at EUR 1.02 million, the European Social Fund will contribute over EUR 816,000, of which EUR 530,000 will go to cohesion region Vzhodna Slovenija, and a little under EUR 490,000 to cohesion region Zahodna Slovenija. The project aims to support the development of a prioritisation framework underlying the shift to the deinstitutionalisation and supporting the creation of a comprehensive and integrated system of deinstitutionalisation in Slovenia whose goal is to help those, who need help and support, stay in their home environment for as long as possible. The system will allow the beneficiaries (provided they receive adequate support and help from providers of home and community-based health and long-term care services) to remain in their homes, while the individuals unable to live independently and using institutional care will be able to return to community-based settings if they will wish so. 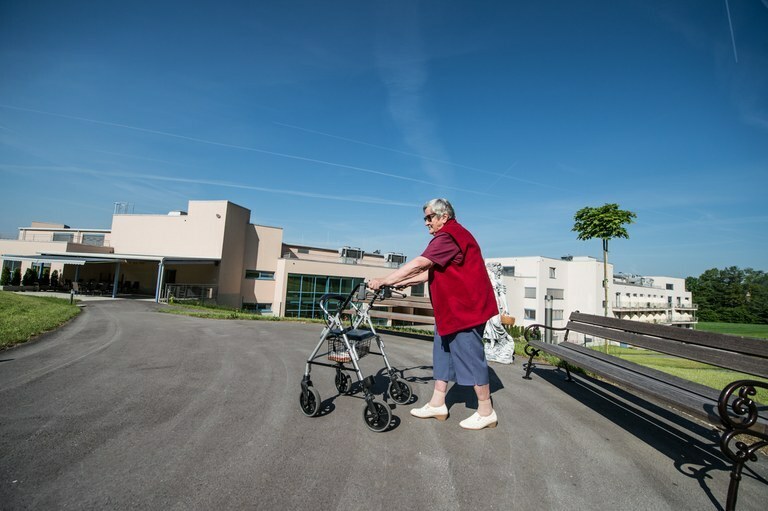 In place and fully functioning, such a comprehensive and integrated deinstitutionalisation system is expected to have positive spillover effects, reflected in enhanced social inclusion of users of long-term care services and reduced risk of poverty. The project seeks to support the establishment of a project unit at the Ministry of Labour, Family, Social Affairs and Equal Opportunities (investor) that will work together with the project partner Social Protection Institute of the Republic of Slovenia to investigate and analyse the state of play of deinstitutionalisation in Slovenia. The project unit will thoroughly look into the deinstitutionalisation process, pinpoint the areas where there is still room for improvement, and draft legal bases and sectoral strategies which will allow for streamlining efforts and delivering a coordinated action in the field of deinstitutionalisation.